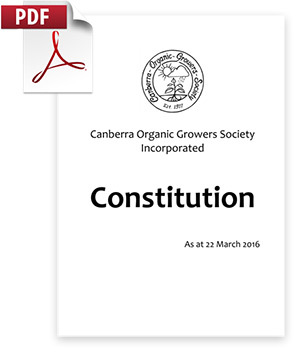 The COGS constitution is available for general reference and review. A PDF of the constitution is available for download. If you have any questions please contact the committee.